Established in Japan 1947 Mr Tsunemi had a passion for denim, which inspired him to import them directly from the United States as no denim was manufactured in Japan at that time.In 1951 domestically manufactured denim was available for the first time in Japan. This product was expensive and of inferior quality compared to its American counterparts. 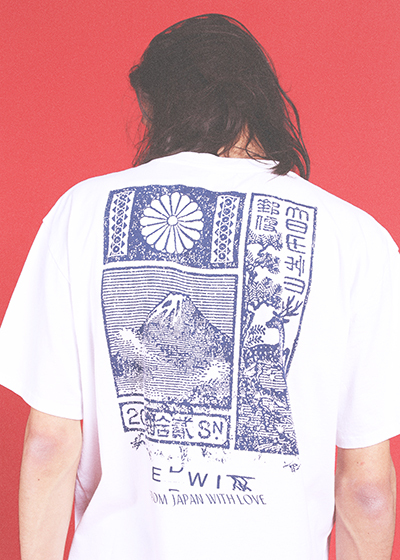 Mr Tsunemi was driven to create his own denims, with greater sophistication in fits, washes and quality. 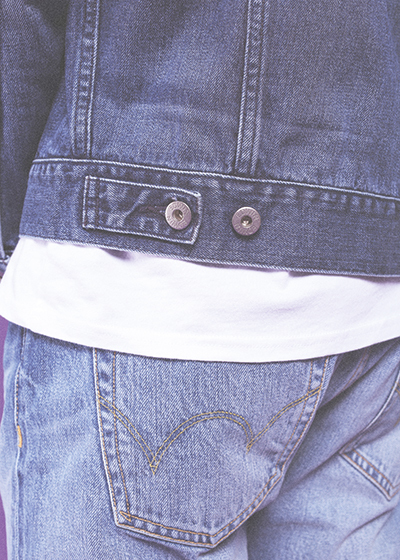 In 1961 Mr. Tsunemi crafted the first pair of Edwin denim jeans. Utilising the letters D, E, N, I & M (reversing the M creating a W) he created the brand name ‘Edwin’. By 1963 Edwin had produced the world’s heaviest ringspun denim jean (16oz), featuring the famous three-colour rainbow selvedge, which is still being used today.In the 1970’s Edwin were the first company in the world to develop ‘old wash’ designed to replicate denim which have been worn from its rigid, unwashed state traditionally designed for workwear due to its durability. In the 1980’s Edwin invented ‘stone washing’ which revolutionised the entire denim industry and was a pivotal moment in the evolution of denim manufacturing, thus influencing, every denim company in existence today. In the 1990’s Edwin created the ‘new vintage’ denim concept, which encompasses the subtle beauty of hand replicating vintage washes from archive references pre-dating 1947. Edwin is an authentic denim brand priding itself on innovation and craftsmanship, utilising exclusive fabrics and fabrication, unique technology, hand wash processes, and continual progression in design and fit.